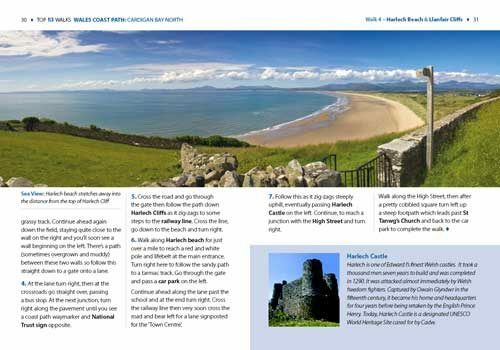 Cardigan Bay embraces the dramatic sweep of the Welsh coastline, from Bardsey island on the tip of Lleyn, in the north, to Strumble Head in Pembrokeshire, in the south. 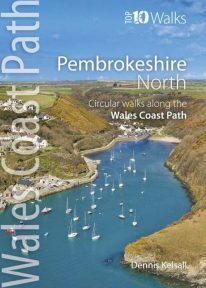 It takes in parts of two National Parks: Snowdonia and Pembrokeshire, and three different counties, Gwynedd, Ceredigion and Pembrokeshire. 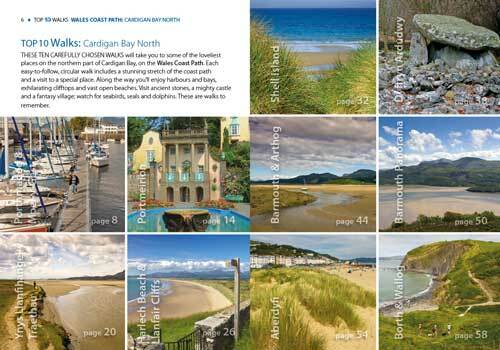 The striking northern section between Porthmadog and Borth is as varied as it is beautiful. 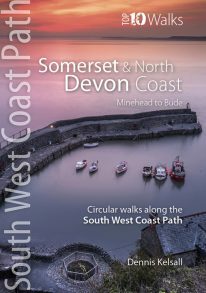 Characterised by vast beaches and rugged cliffs, the coast offers superb walking with ever-changing views and a wealth of wildlife. 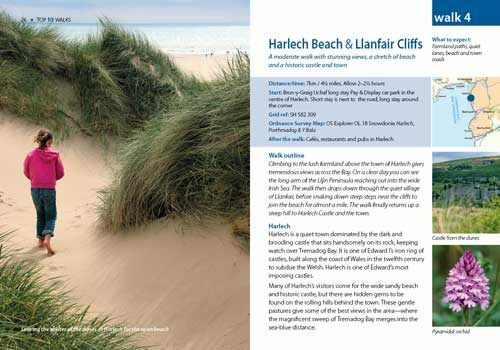 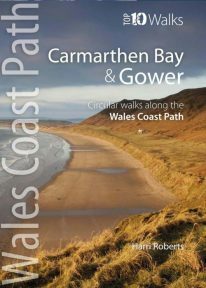 One of ten books in the new Top 10 Walks: Wales Coast Path series. 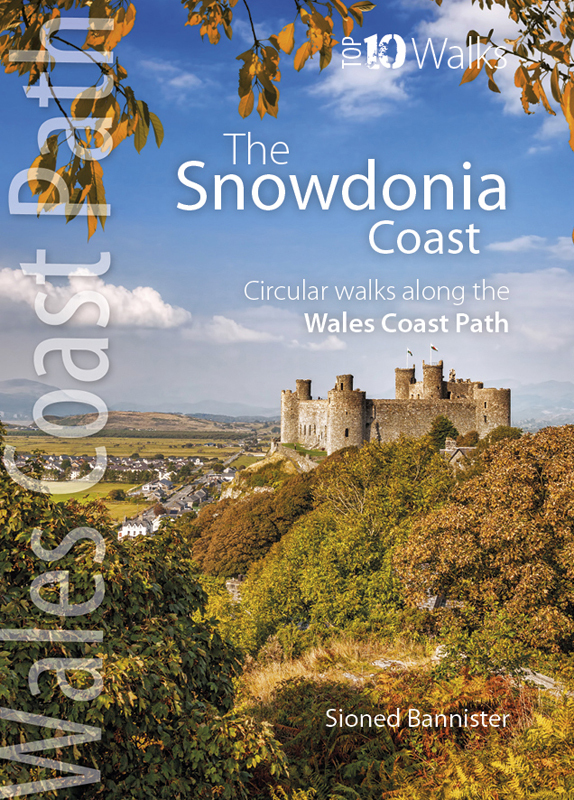 This attractive and cleverly structured guidebook gives walkers the ten best walks on the Snowdonia National Park coast (ie: the northern part of the Cardigan Bay / Ceredigion) section of the Wales Coast Path, in a popular pocketable format. 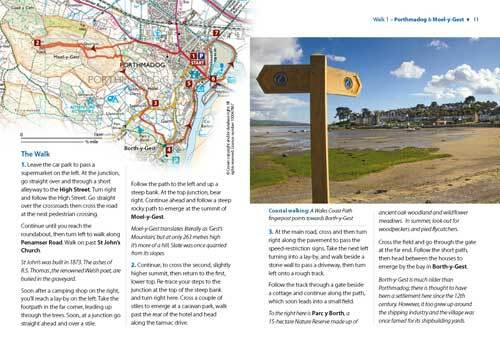 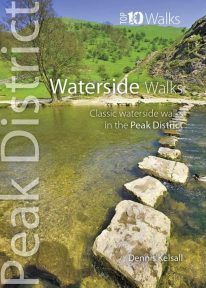 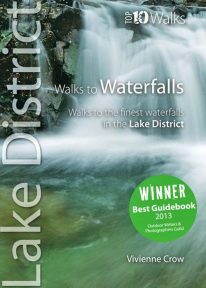 With clear information, an overview and introduction for each walk, expertly written numbered directions, Ordnance Survey maps, superb, eye-grabbing panoramic photographs, and interpretation of points of interest along the way, these guides set a new standard in clarity, appeal and ease-of-use.